Cub Scout Fun Day! Race and Shoot! Cubmobiles are 10:00 am to 2:00 pm. 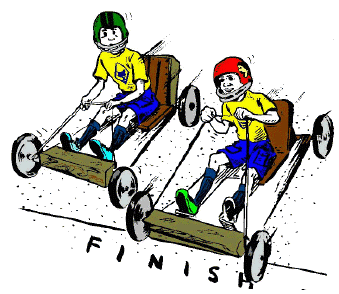 Racing Cubmobiles are similar to a soap box derby cars. Build your Cubmobiles in your dens and use it to complete your woodworking or constructing requirements. Attire: Uniform and Appropriate Attire to Race (long pants, closed toe shoes, and helmet). 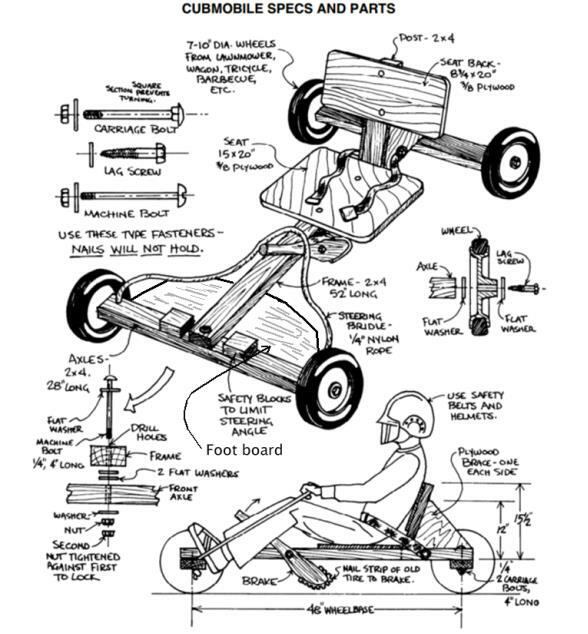 Download the Cubmobile Derby Race Rules here. This is a free event. For more information or to help please email funday@nevadabsa.org or call 775-787-1111.